The NEW Energy Advisor from Blue Ridge Energy provides custom advice on how you can reduce your electric bill based on your home and how you use energy. To get started, log in to your account. 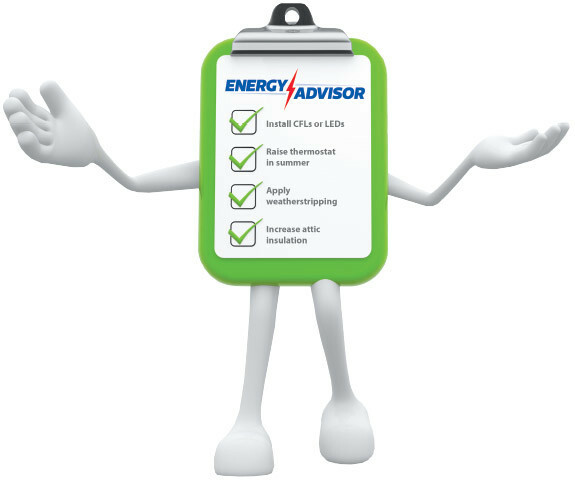 Once you've logged in, look for the "Launch" button in the upper right corner of the page inside the Energy Advisor portal. Use this custom tool to explore your electric use and ways you can lower your bill. Making energy efficiency improvements now will help you save energy and improve your home's comfort all year long.